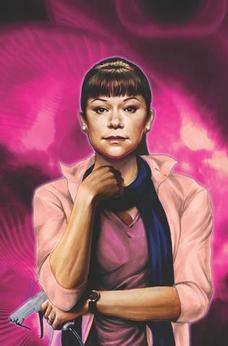 Alison Hendrix is a typical soccer mom with a typical husband and two adopted children. But she also happens to be a clone in pursuit of the nature of her origins. Orphan Black co-creators Graeme Manson and John Fawcett expand on the saga with all-new material exclusive to the comic books! Includes clues and Easter eggs for the highly anticipated third season!